On the occasion of Latvia's State Centenary, the Riga City Festival will celebrate the cultural history and creative heritage of the city. One of the festival's highlights will be the 150th anniversary of the Riga Latvian Society house. For three days, recent and distant historical events will come to life in Vērmanes Garden and the Riga Latvian Society house, revealing to viewers the time 150 years ago when the Riga Latvian Society was founded. Through the prism of cultural and historical facts, theatrical impersonations of great personalities, and majestic scenography on outdoor screens in Vērmanes Garden, Rigans and their guests will be enveloped in the events and atmosphere that characterised Riga in the middle of the 19th century. 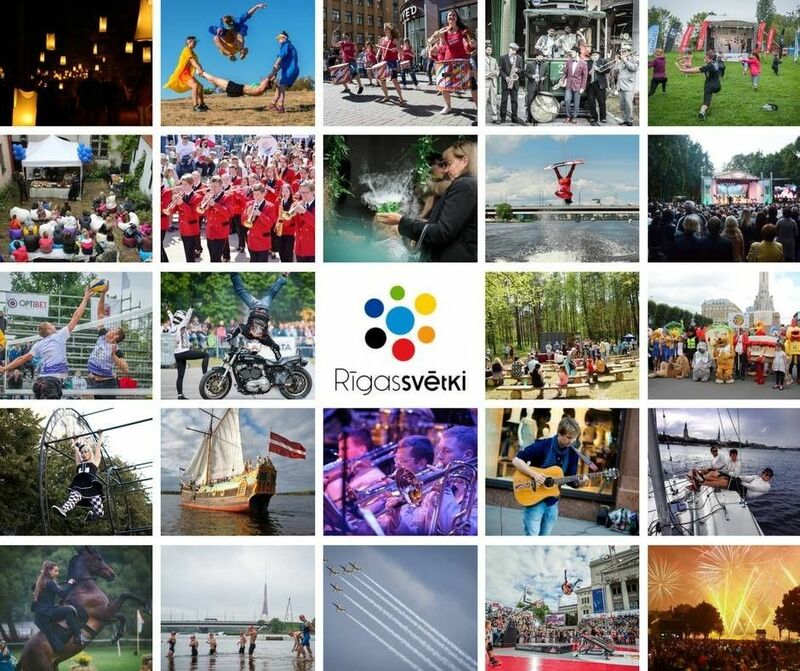 On Riga's 817th birthday, Rigans invite their friends and family, neighbours and guests from near and far regions of Latvia and from abroad to join us in celebration. A full programme of festival events will be available a month before the celebration.